Toronto, Canada (PRWEB), July 24, 2014 – Space Age Closets, Toronto and the GTA’s top choice for custom closets, wall units, kitchen designs, and all other custom cabinetry, is announcing why it’s important to have quality suit hangers. On top of affecting the longevity of your clothes, hangers can also have an impact on the shape of the clothing. Levinson explains that for suits and tuxedos especially, the type of hanger they are stored on is very important. It needs to be sturdy enough to hold the weight of the jacket and ensure that the collar and shoulders remain close to their original form or reflect the shape of the owner’s shoulders. 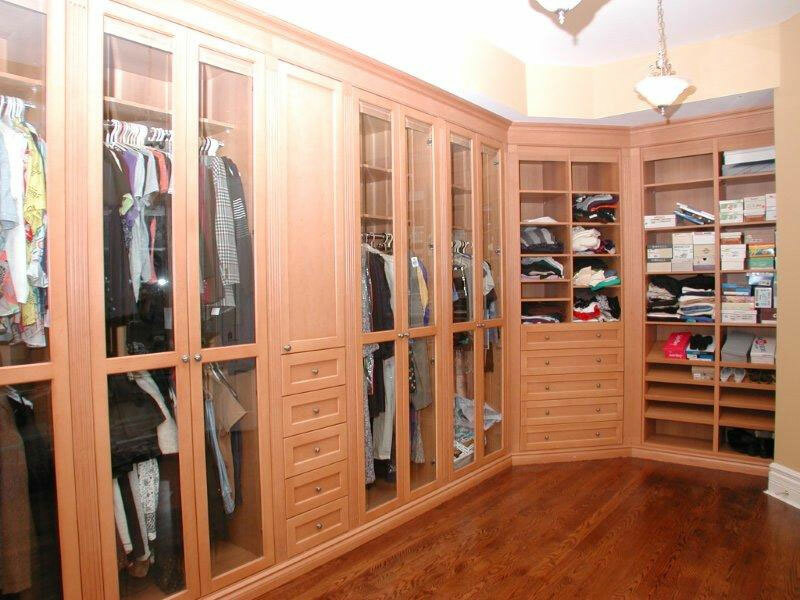 Space Age Closets offers custom closets and shelving to homes across the GTA. With over 30 years of experience, Space Age Closets is able to custom design walk-in closets, custom kitchen cabinets, custom wall units for the living room, sliding doors, game rooms, and much more. The company’s in-home consultation is free and it offers a satisfaction guarantee. Space Age Closets has a solution and design for every area of your home and provides them at an affordable price. And because Space Age Closets is an all-Canadian company, customers are guaranteed high-quality products with longer lifespans. To book a free consultation, or to learn more about Space Age Closets, visit the web site, check out the showroom at 4242 Dundas Street West in South Etobicoke, or call Space Age Closets at 416-239-1202.